Pressure range: 0-16 bar max. Ambient temperature: +55 oC, max. 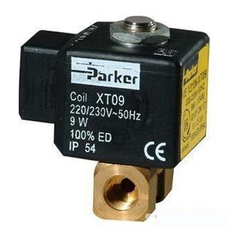 Aimed at a prosperous growth in this domain, we are engaged in offering an excellent quality range of 5/2 Way Solenoid Valve. 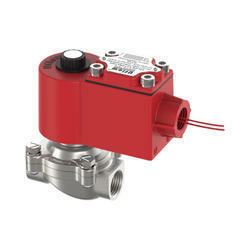 We are one of the leading manufacturer and supplier of the comprehensive range of 3 Port Solenoid Valve. The product is the result of the hard work of our team of experts, who specially designed these products for the meticulous operations. Available in numerous specifications, fabricated from supreme quality raw materials. Performance of these valves is of international standard. We are highly acclaimed in this industry for providing an optimum quality range of Pneumatic Valve.